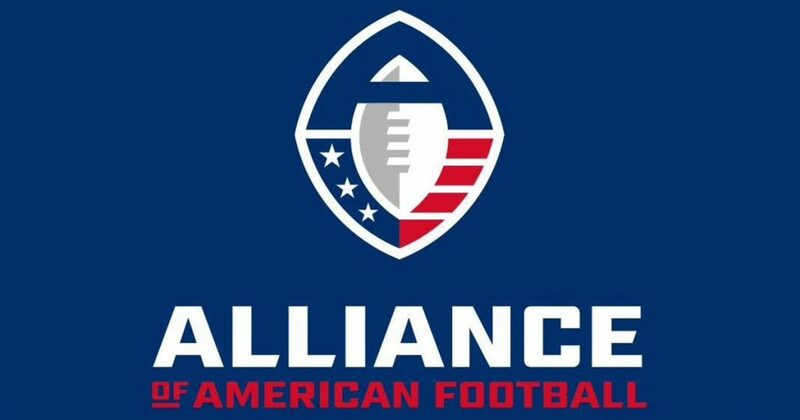 Fans of the Alliance of American Football are on the receiving end of some disappointing news today. It seems that the threats majority owner Tom Dundon made to shut down the league were not just empty threats he was using to try to force the NFL Players Association to work with him. Why? Because he meant it. As of Tuesday, April 2, the AAF has suspended operations. The news comes with teams preparing to enter the ninth week of a ten-week season. A two-week postseason would have followed with the top two teams in each division playing and then the winners meeting in the championship game. But, apparently, after pledging an investment of $250 million just weeks ago, Dundon has decided to call it quits without finishing the league’s first (and apparently last) season. The news is surprising considering he just agreed to sink so much money into the young league. But as Darren Rovell has reported it turns out it was more of a week-to-week arrangement. His total commitment to date has been $70 million. It sounds like co-founders Charlie Ebersol and Bill Polian failed to do their homework before opening the door to Dundon. Their plan was to develop the league for the first three years before trying to join forces with the NFL as a developmental/minor league. They wanted to prove the concept, first. Dundon apparently wanted to do it now, hence all the talk in recent weeks of needing some sort of agreement with the NFLPA to use practice squad players. While no progress was made over the weekend, there are reports that a call between the AAF and NFLPA on Monday was promising. But it just wasn’t enough for Dundon, whom Ebersol and Polian gave complete control of the league to after he agreed to invest. Yes, including the ability to shut it down. Some reports have referenced rumors that Dundon is shutting it down in order to strip the league of its assests namely the tech that it had spawned. But Rovell’s sources say that it would be illegal for him to do so. As for those who placed wagers on the outcome of the AAF Championship game, several sportsbooks have said they will be refunding wagers if the league remains shutdown. It is an unfortunate end to a league that was producing a good but not great product on the field. Games were getting better and better as teams gelled and coaches discovered where their team’s talent was. Some of the players are bound to draw interest from NFL teams but not too many. Most will likely find their next opportunity in the next alternate professional football league slated to begin play next year, the XFL. Ebersol had originally tried to partner with Vince McMahon, but then McMahon decided to give football a try again on his own. Since he will be providing his own funding and will not be subject to anyone’s whims, as long as the product is good, the new XFL may have a shot at surviving. The AAF proved it was possible.